A collaboration with Literary Press Group, The Writers Union of Canada, Playwrights Guild Canada, League Of Canadian Poets, Festival Of Literary Diversity, and OCAD U BIPOC Writers. CPAMO will be celebrating its 10th year anniversary in 2019! Help us celebrate by contributing to our next year Gatherings! As part of CPAMO’s ongoing commitment to discuss and showcase works of art by Indigneous, racialized and historically marginalized artists, we’re raising funds!!! We call it ‘The Gathering’ as we believe this allows those attending to bring themselves to our events and explore issues related to the arts practices of Indigenous, racialized and other marginalized artists in a non-hierarchical space. A simple title that exemplifies our values of pluralism in which every participant is important and has a contribution to make that should, and will, be heard. CPAMO has invited such artists in theatre (Modern Times, Aluna, Cahoots, Native Earth Performing Arts), in music (Small World Music and Polyphonic Ground), in dance (Sampradaya Dance Creations, Kaha:wi Dance Theatre, Collective of Black Artists, dance Immersion) and many individual Indigenous and racialized artists, to participate in The Gathering: CPAMO Turns 10 – A Celebration. These artists engage Indigenous, racialized, queer and intersectional communities as well as those interested in arts practices coming from these communities. The Gathering is a series of artists’ talks and performance showcases highlighting Indigenous, racialized and other marginalized groups’ arts practices. These are open forums aimed at educating artists, arts administrators, curators/programmers, agents and the public about the vibrant arts practices emerging from those communities engaged as panelists and/or performers. This Gathering will help to define and raise the importance of arts practices based on values and traditions made contemporary and shaping the arts scene of today and tomorrow. This is a unique opportunity for you to contribute to an event that showcases a broad range of artistic practices. The funds we receive will be to support payments to artists and speakers who are part of The Gathering: CPAMO Turns 10 – A Celebration. Please support our next Gathering by making a contribution to our fundraiser! Cultural Pluralism in the Arts Movement Ontario (CPAMO) celebrates 10 years of working with providing services to and facilitating learning forums for artists and arts organizations in equity, diversity, inclusivity and pluralism. Through centering their work around empowering the arts communities of Ontario with a focus on galvanizing opportunities for Indigenous and racialized professionals and organizations, CPAMO will convene the arts community around a four day event, The Gathering: Celebrating 10 years of showcasing, convening and supporting equity and pluralism in the Arts. The first day of the Gathering will feature the Black Arts Mentorships session and the Nia Center for the Arts, for more information about all four-day click here. Curated by Parul Pandya in collaboration with Nia Centre for the Arts, Dance Immersion, Coco Collective, City of Toronto Anti- Black Racism Committee, RISE Edutainment. Participants: Vivinne Scarlett, Dance Immersion | Coco Murray, Coco Collective| Aina-Nia Ayo’dele Grant, City of Toronto’s Confronting Anti-Black Racism Unit | Alica Hall, Nia Centre | Dwayne Morgan | Randell Adjei, RISE. Vivine Scarlett is an administrator, facilitator and choreographer, whose artistic goals and aspirations are rooted in the love of dance. She is Founder, Executive Director and Curator for dance Immersion (Toronto, Canada), an organization that presents, produces and supports dancers and dances of the African Diaspora while providing a number of diverse programs that enhance careers for emerging and professional dance artists. For 25 years this organizations unique mandate and vision has provided Canadian and international dance artists with opportunities that have laid a foundation for continued growth and representation. 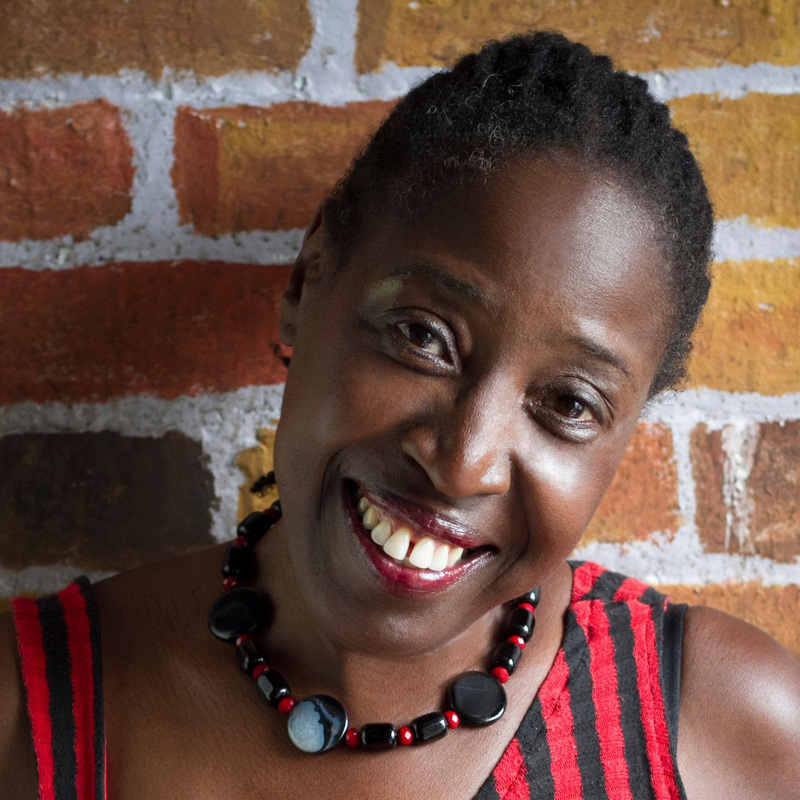 Vivine’s contributions to the field of dance are generated from an energy that has fuelled her passion manifesting many experiences that have served Canadian and international artists of African descent. 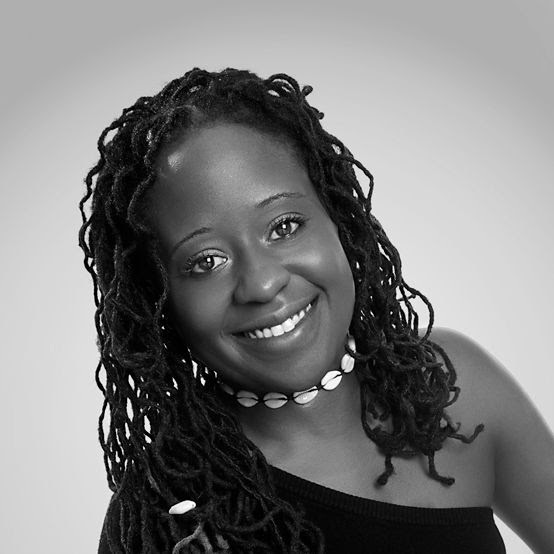 Miss Coco Murray is a dance performer, instructor, mentor and cultural arts programmer. She holds a Sociology BA from University of Toronto, Honours BA in Race, Ethnicity and Indigeneity, a Certificate in Anti-Racist Research and Practice and is a MEd candidate at York University. Her performance background includes diverse genres across Caribbean Folk, traditional West African drum/dance and Afrobeat. During her study abroad in South Africa and Costa Rica she taught dance workshops for educators and children. 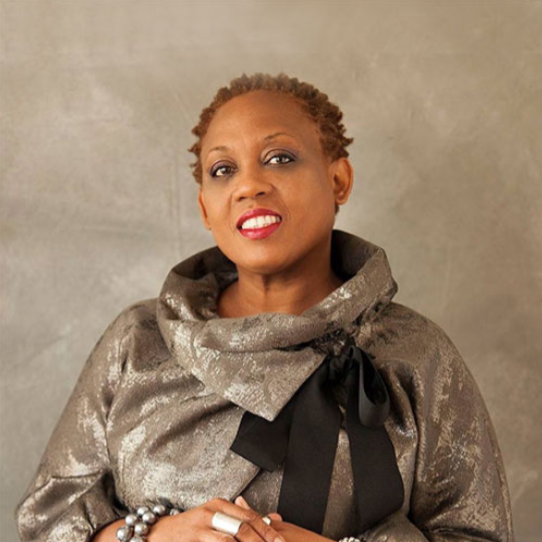 Engaged in the Caribbean and African arts community for over seventeen years, she continues to collaborate and train with master teachers abroad. In 2017, she performed in Senegal with Pape N’Diaye’s Les Enfant de Soleil. As dance faculty and guest choreographer among many youth performance groups and community arts organizations, her mobile dance education business (www.misscocomurray.com) offers services that promotes diasporic dances from the African, Caribbean and the Americas. This arts educator is also Artistic Director of Coco Collective, an intergenerational, multidisciplinary arts collective. She designs and delivers funded projects that make cultural arts accessible to underserved communities. Murray supports Cultural Pluralism of the Arts Movement Ontario as a Research Assistant and is a contributing writer for Canada’s dance magazine, the Dance Current. Aina-Nia Ayo’dele Grant is the manager of the City of Toronto’s Confronting Anti-Black Racism Unit. She was the lead project consultant for the Confronting Anti-Black Racism initiative that began in 2016 to address anti-Black racism in Toronto. Aina-Nia was integral to the creation of the five-year Toronto Action Plan to Confront Anti-Black Racism, which was approved by Toronto Council in December 2017. Before taking on this role at the City, Aina-Nia was a leadership development trainer and life coach, and consultant for issues within racialized communities, particularly issues of gender and racial equity and African indigenous practices. As a public speaker, she has to academic, corporate, Faith and civil society audiences across Canada, USA, the Caribbean and Ghana. 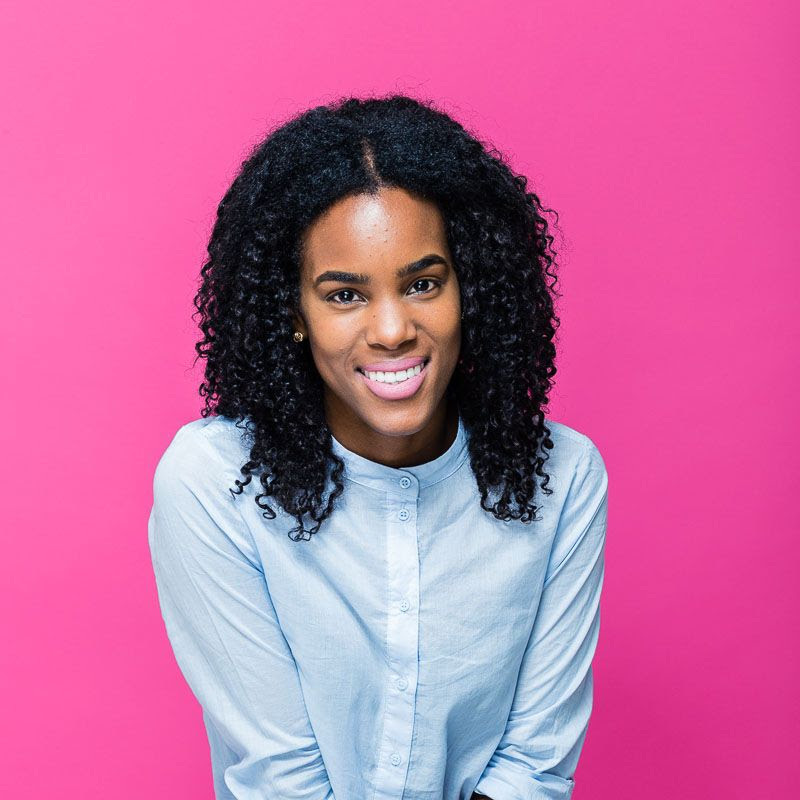 Aina-Nia is the founder of Sacred Women International and was named one of the 100 Accomplished Black Canadian Women for 2018. In 2016 she was named one of the Top 100 Black Women to Watch in Canada. She has been recognized by the Ontario government for her contributions to community in 2015 and in 2008 was nominated as one of Toronto’s Most Inspiring Women. She has received recognitions by both the Canadian and USA media. Her documentary film, Remembering Her Power, premiered at the 2018 Parliament of World Religion in Toronto. Aina-Nia is featured in the web series, Souls of Women, launching in April 2019. More recently she served as the Co-chair of Pride Toronto, the largest LGBTQ+ festival in North America. Under her leadership, the festival grew from 10 days to a month, by partnering with cultural institutions to bring queer artists into new venues and spaces. As the executive director of Nia Centre for the Arts, Alica is now heading up the development of Canada’s first professional multi-disciplinary arts facility dedicated to supporting and showcasing Afro-diasporic art. She attended York University and majored in International Development Studies. Dwayne Morgan began his career as a spoken word artist in 1993. 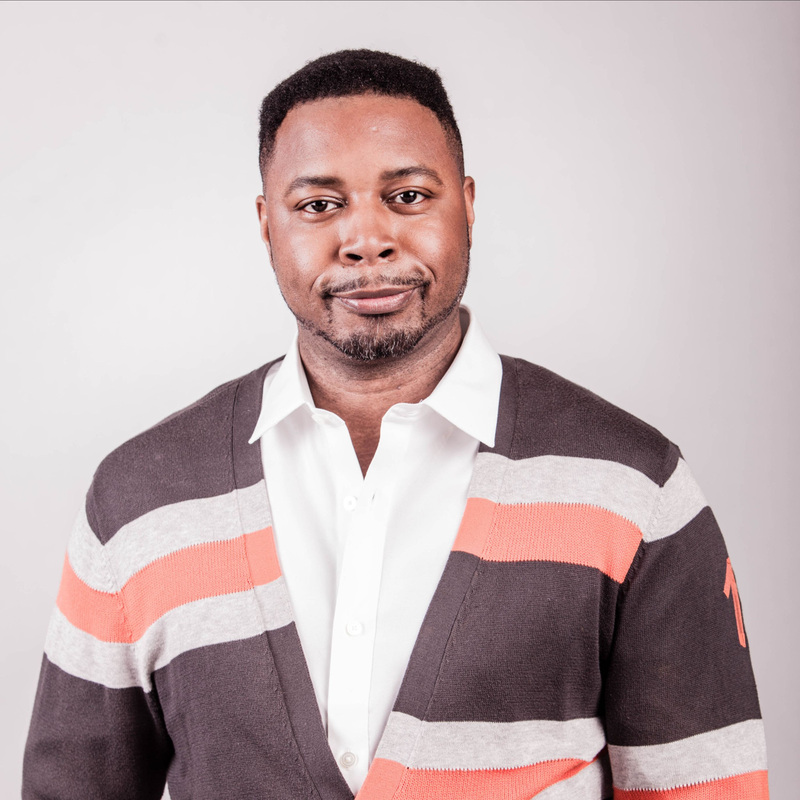 In 1994, he founded Up From The Roots entertainment, to promote the positive artistic contributions of African Canadian and urban influenced artists. Morgan is the 2018 winner of the Sheri-D Wilson Golden Beret Award for Lifetime Achievement in the Spoken Word. In 2016, Morgan was a finalist for the Premier’s Award for Excellence in the Arts. In 2013, Morgan was inducted in to the Scarborough Walk of Fame. 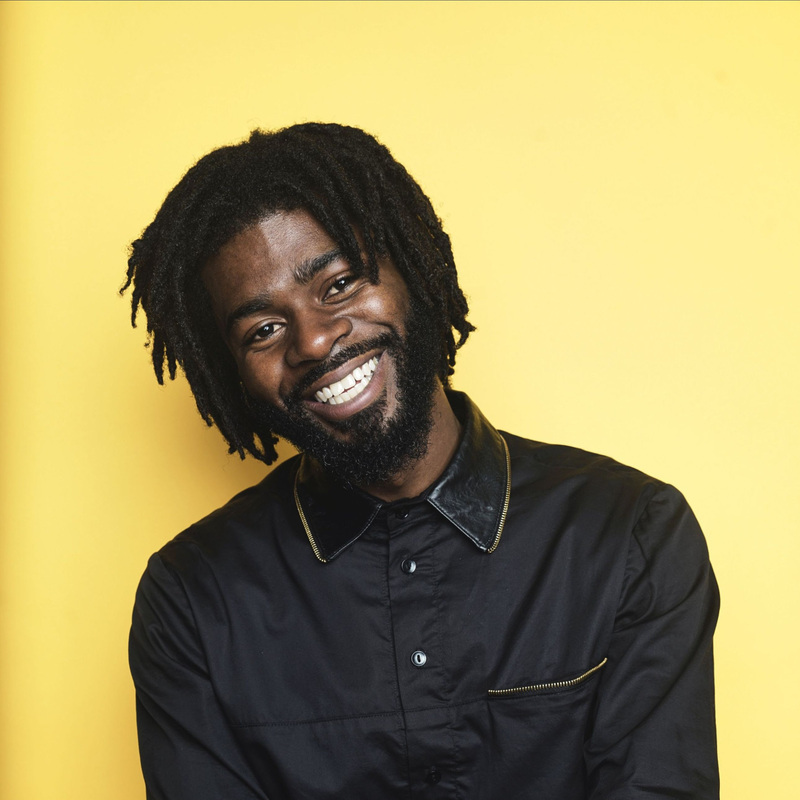 Randell Adjei is an entrepreneur, speaker and spoken word practitioner who uses his gifts to empower through Edutainment. He is the founder of one of Toronto’s largest youth led initiatives; Reaching Intelligent Souls Everywhere (R.I.S.E Edutainment). In 2018, R.I.S.E received the Toronto Arts Foundation’s, Mayor’s Youth Arts Award. Randell is the author of “I am Not my struggles,” a powerful Anthology released in 2018. He is a cohort 2 Studio Y MaRS DD Fellow and 1 of 4 coaches involved in the Toronto Public Library (Poetry Saved Our Lives) project. Randell was the Black Canadian Awards – Best Spoken Word award winner in 2015. Randell was also named CBC’s Metro Morning’s Torontonian of the Year in 2015 and NOW Magazines Local Hero in May 2017.